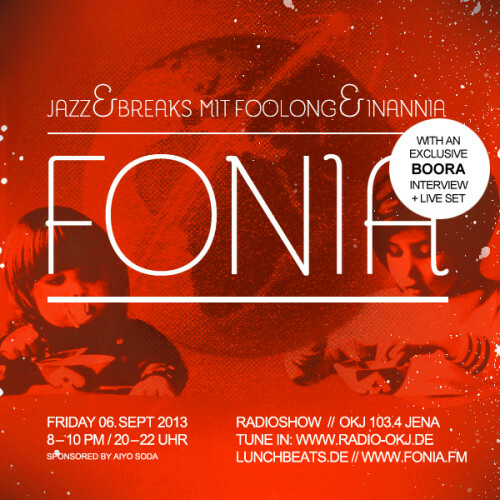 From russia with love thats the theme of this 16th installment of the fonia radio show. We had in the interview Boora from Moscow and talked with him all around moscow, russia, beats and weird soviet era movies. Before and after the interview we played as much boora as we could get and looked for beats and sounds we thought go well with his tracks. Enjoy two hours filled with mishka chocolate and joy! -> his soundcloud account soundcloud.com/boo-ra! Boora is a beat producer from russia. These days moscow is his homebase. His music is an interesting mixture of soviet era jazz and beat snippets as well as sounds from 60’s and 70’s movies all driven by his favourite sp1200. First release works are done for the british blunted astronauts label. 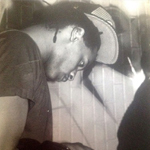 Check for his first full length vinyl project released soon on the same label.